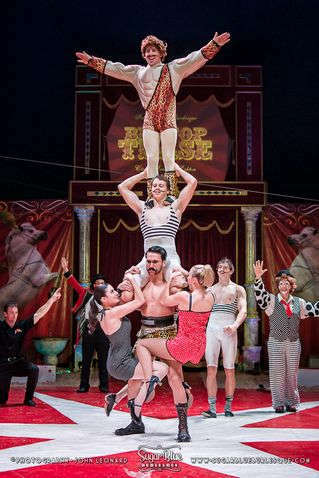 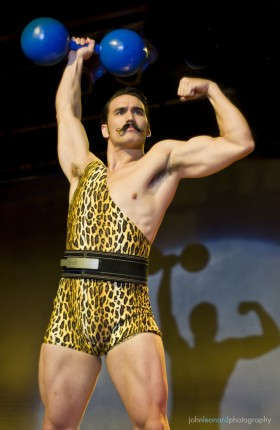 The Astonishing Johnny Domino is a ye old strongman! 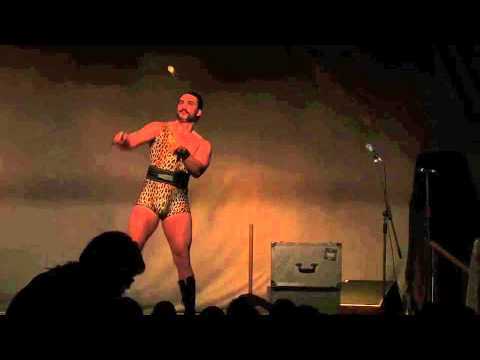 This Perth strongman has acts that range between 5-20 minutes. 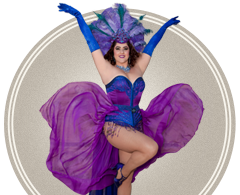 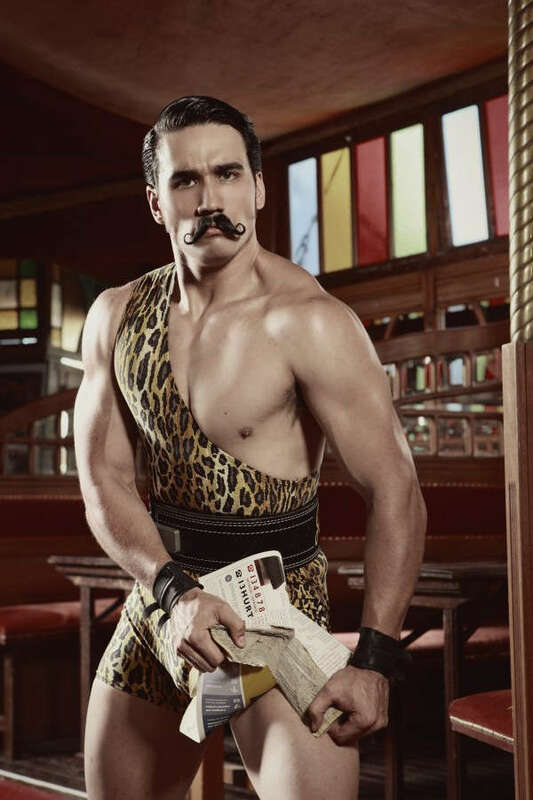 Perfect for a 20s, Vegas or Circus themed event, Johnny Domino will wow your guests with his spectacular skills and talent! 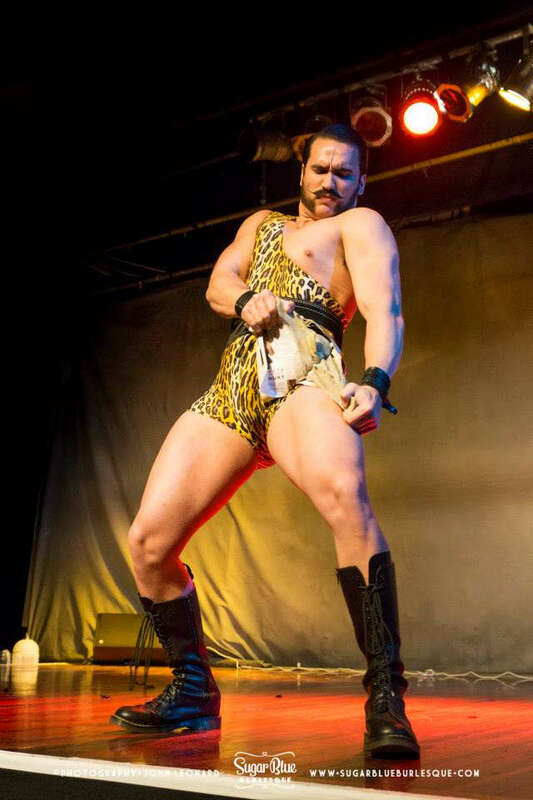 His feats of strength include tearing phone books in half, curling frying pans with his bare hands, bending steel bars as well as larger showcases, such as, car/truck pulling, bed of nails, bowling ball drop on his stomach, multiple person lift and other amazing skills.